For some especially cheery folk, November marks the start of the best time of year: Christmas music is back, and doesn’t it sound jollier than ever? For others like me, December 1st feels more right, and for others… well, let’s just keep the radio off this month. In my humble and festive opinion, Christmas music is a staple of the holiday season. When you browse the world wide web for best Christmas albums, you can pretty much guess what you would find: a classic mix of Elvis, Trans-Siberian Orchestra, Nat King Cole, and on the list goes. While these are definitely fan favorites that perfectly transcend time and straddle the line between classic nostalgia and current, several other albums and singles have been made in the decades since these masterpieces. In my findings I’ve come to the conclusion that not one album by one artist fully captures the spirit and nostalgia of the season. That’s where a playlist comes in. I’ve done the heavy lifting and sorted through several, if not dozen, holiday album classics to give you the ultimate holiday playlist. Start the playlist strong with a Mariah Carey banger. She’s known for her catchy classic, “All I Want for Christmas”, from her aptly named holiday album, Merry Christmas. Call me cliche, but this album does nothing but shake, rattle, and roll your way into the holiday spirit. However, the album also offers some just-as-catchy-yet-often-overlooked tunes. I suggest including “Jesus Oh What a Wonderful Child”, where only the Queen herself could belt “Jesus” 27 (yes I counted, 27) times. It’s more lively than it sounds. Next, I would recommend including Ariana Grande’s “Santa Tell Me”, because she’s already everywhere right now anyway, and Sam Smith’s “Have Yourself a Merry Little Christmas”. Cue the tears. 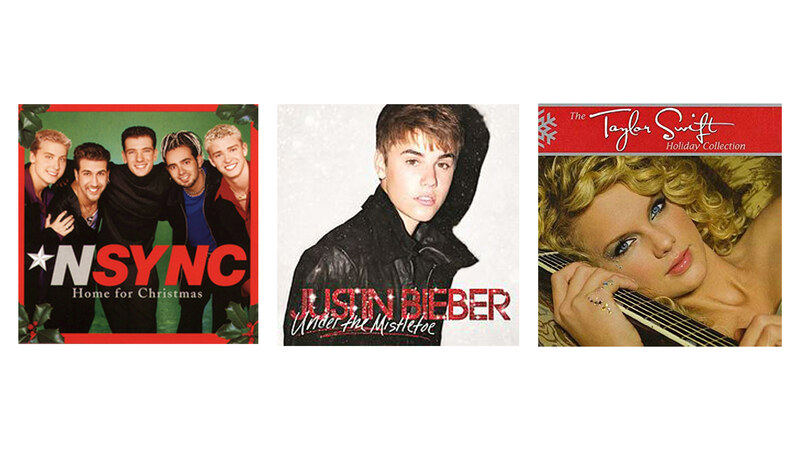 All my millennial fangirls out there know that at least one Justin Bieber, Taylor Swift, and NSYNC Christmas songs are needed to balance out the classics. 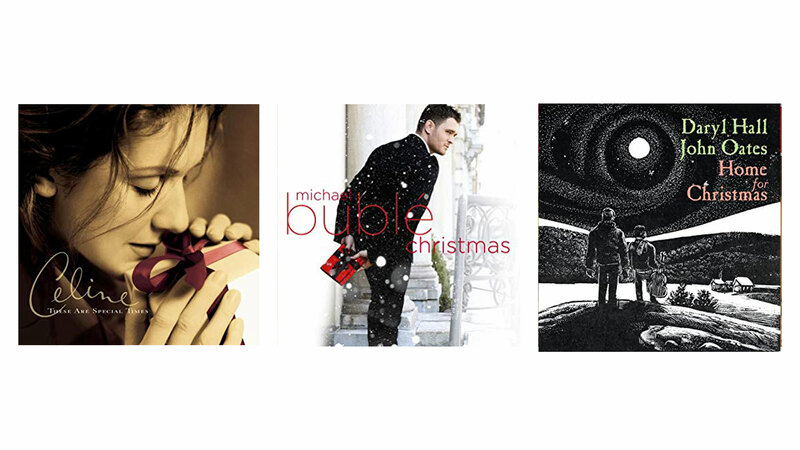 I recommend “Mistletoe”, “Last Christmas”, and “Merry Christmas, Happy Holidays”, respectively. While T-Swift’s rendition can’t really rival anything of George Michaels, I can surely appreciate her poppy approach. All three of these will be sure to get half of your party rolling their eyes and the other half singing along. I didn’t say I could please everybody. To mellow out the classic and the too current, I recommend a few ~alt~ takes on some crowd pleasers. “Baby, It’s Cold Outside” by Rufus Wainright and Sharon Van Etten does just the job. Throw on “Blue Christmas” by Heartless Bastards and “It’s Beginning to Look a Lot Like Christmas” by Fruit Bats, and you have most of your classics covered with a fresh feel that doesn’t leave you feeling as stale and bored as your great aunt’s fruitcake. Let’s dive into a couple holiday classics. If you want the playlist to be a success, which let’s be honest, it already is, we should consider why the classics are the classics. Be sure to include “O Holy Night” by Celine Dion, literally anything from Michael Buble (shameless plug for his “White Christmas” duet with Shania Twain), and this playlist is really rounding out. Add in “Jingle Bell Rock” by Hall and Oats and “Santa Claus is Coming to Town” by Bruce Springsteen for good measure, and we’re just about done. For my country peeps, “Jingle Bells” by Brad Paisley and “I want a Hippopotamus for Christmas” by Kacey Musgraves is about as good as it gets. Christmas is not the time for country. 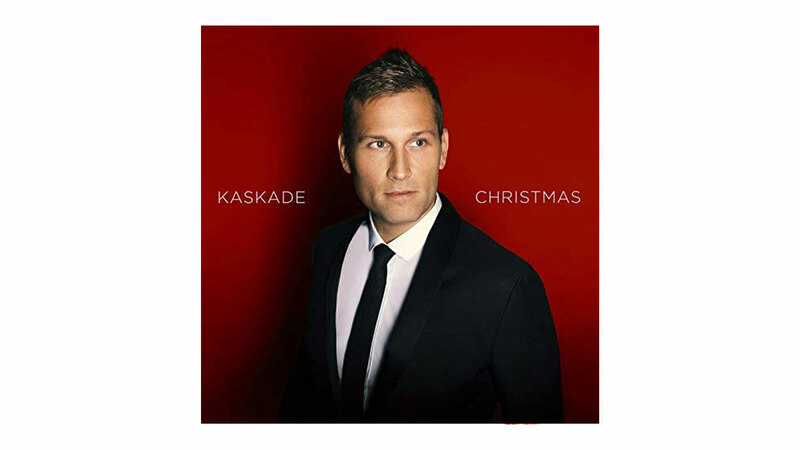 One of my favorite Christmas albums from this decade is by Kaskade, so be sure to include one or two of his mixes, “Winter Wonderland” and “Silent Night” are among my favorites, but I’d give the whole album a listen. Lastly, if you want to throw in a curveball or two, I would include “Lil Drumma Boy” by Snappy Jit and “Drop It Again - Xmas Version” by 48. I bet you didn’t know Christmas trap was a thing until now. If you’re feeling little pg-13, “#OMGW2SYG” by Splurt is also festive and confusing, including the lyrics, “on my sleigh to steal your girl”. Listen at your own risk. In the wise, wise words of NSYNC, “Merry Christmas, Happy Holidays, Merry Christmas, Merry Christmas, Happy Holidays”! With what started as a temporary customer experience position while finishing college, Kendall Davis’ role has advanced with Tuft & Needle, the fast-growing Phoenix-based sleep company, and transitioned to social media content, community management, and press relations. Kendall traded her life of rain and pine trees in Portland, Oregon for sunnier (and much warmer) days in Tempe, Arizona when she decided to attend Arizona State University and graduated with a Bachelor’s Degree in Education. She’s proud to be part of a company that focuses on creating the best experiences for both customers and employees. Kendall is a self-proclaimed “foodie” and can be found exploring a new local restaurant, hiking the desert mountains, or spending time with her family.